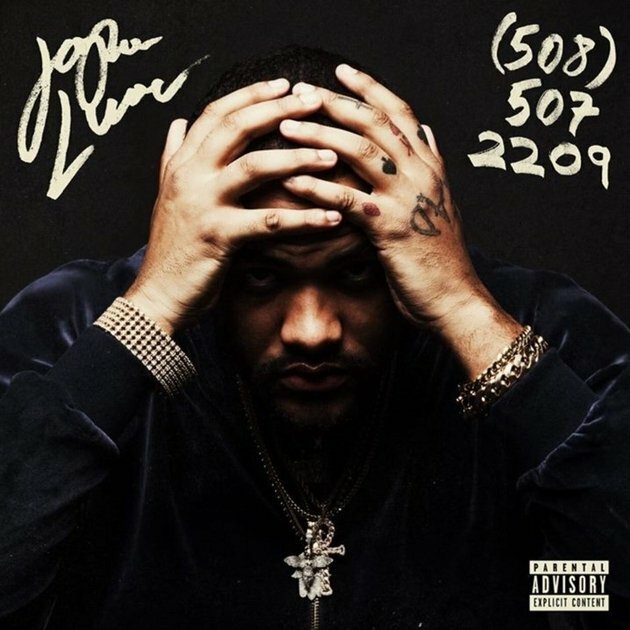 Joyner Lucas Unleashes Debut Album "508-507-2209"
The era of Joyner Lucas has officially begun. 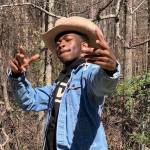 After building a reputation for elite lyricism through tracks like “Backwords” and “Ross Capicchioni,” Lucas finally delivers his debut album 508-507-2209. 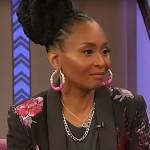 The Atlantic Records artist’s first LP features 16 tracks with guest appearances by Mystikal, Snoh Aalegra and Stefflon Don. 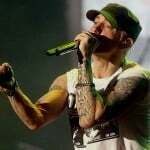 The album includes the powerful single “I’m Sorry,” which has racked up over 8 million views on YouTube. 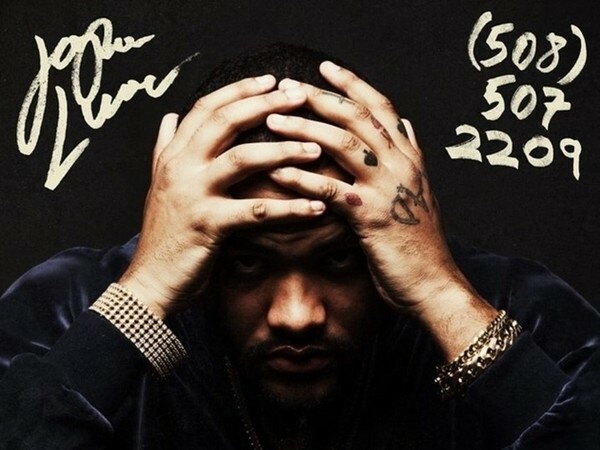 Check out the stream, cover art and tracklist for Joyner Lucas’ 508-507-2209 below.